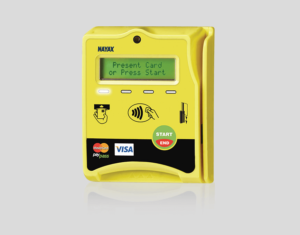 The Nayax VPOS Credit Card Reader is a great fit for customers who want a cashless payment option that accepts credit cards with the chip (EMV) along with the swiper. It will also accept every type of cashless payment, including all mobile payments and a unique reward and loyalty app at no additional charge. 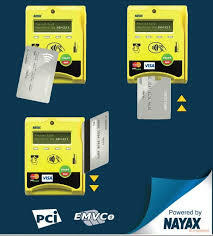 This credit card reader is perfect for new or used vending machine. 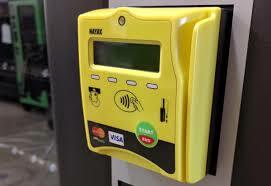 This credit card reader is MDB Compatible. It can connect to Wi-Fi as well as the typical cellular networks without running any communication lines. 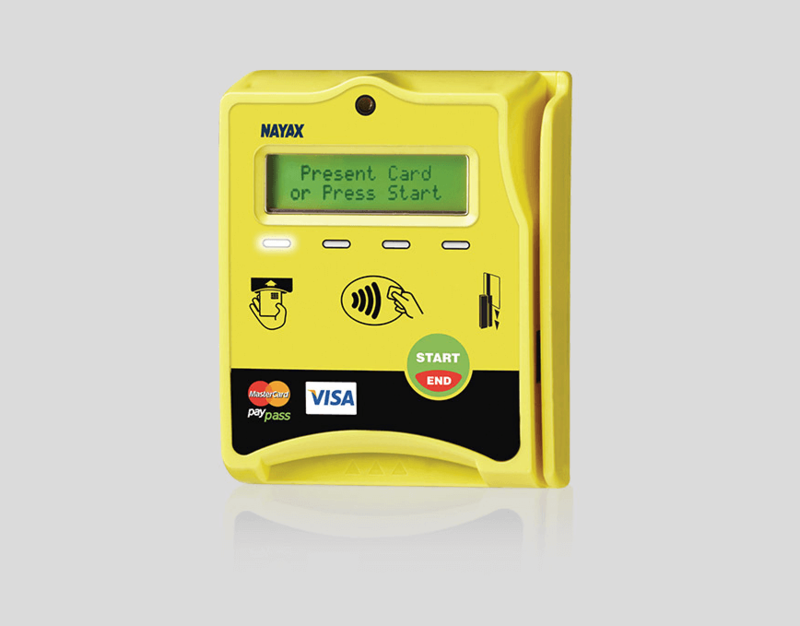 The Nayax VPOS Credit card reader also comes in a snazzy yellow color which will definitely make your vending machine stand out. This card reader is brand new in the box. 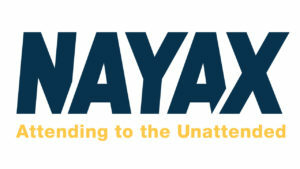 *This listing is for one NEW Nayax VPOS Credit Card Reader. We do NOT perform any installation for this device- you would have to do that on your own. We also do NOT guarantee that this device will work with your vending machine. 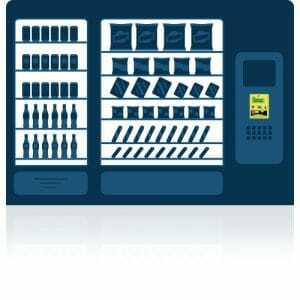 You will have to contact the manufacturer of your vending machine or Nayax to determine if your machine is compatible. Buy multiple devices and get a Bulk Rate Discount! 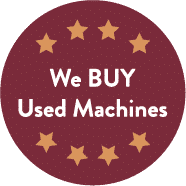 For our Parts shipments, we provide flat rate shipping to anywhere in the Continental United States via USPS Priority Mail. Once your order has been placed, it will typically be shipped out within 1-2 business days, and be delivered approximately 2-3 days later. We will send you an email with the tracking information so please provide a valid email address upon checkout.